The Regional Transportation Authority (RTA) is pleased to report that Chicago’s Jefferson Park community has announced plans to develop transit supportive master plan to enhance the area surrounding the community’s Transit Center, thanks in part to funding from the RTA. 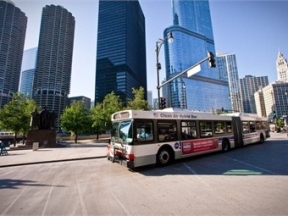 The community is located on the northwest side of the City of Chicago. The Plan will review the existing conditions of the neighborhood’s transportation infrastructure, policies and operations and find ways to improve rider access to public transportation, while promoting sustainable, economic development in the area. 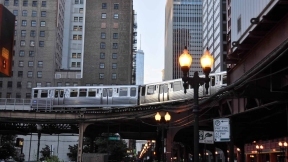 Funding for the $125,000 plan is made up of $80,000 from federal Unified Work Program (UWP) funds; $20,000 from the RTA’s Community Planning program; and $25,000 from the City of Chicago. The plan is expected to be completed late this year.